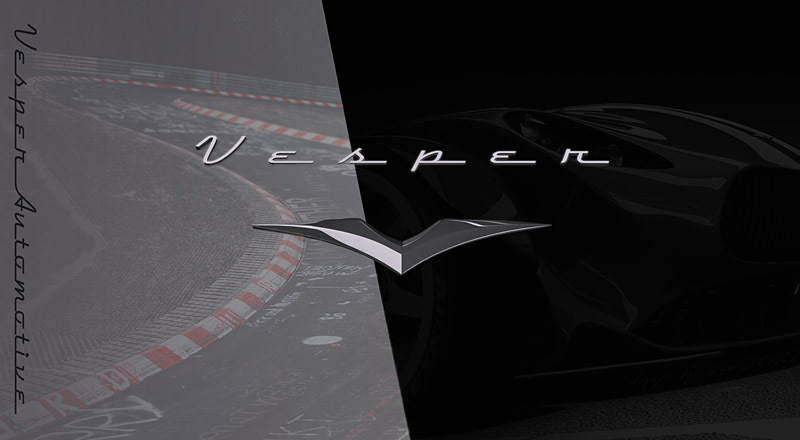 Design and Visualization | Vesper Automotive s.r.o. 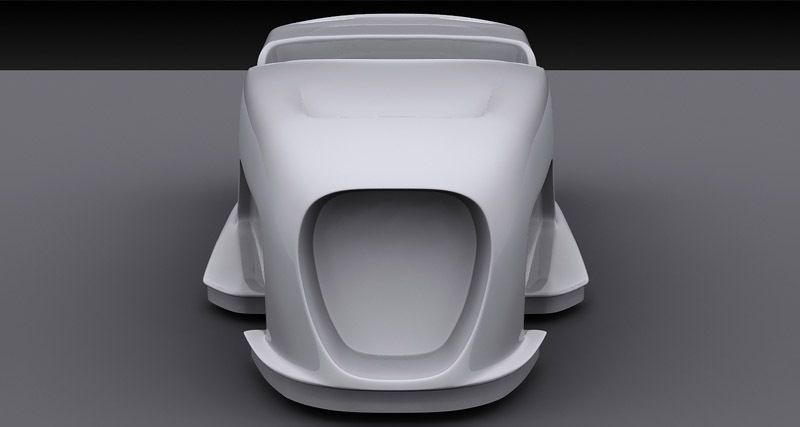 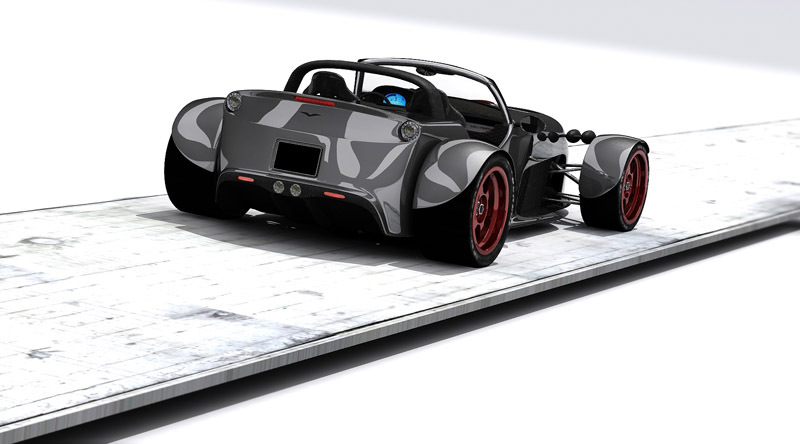 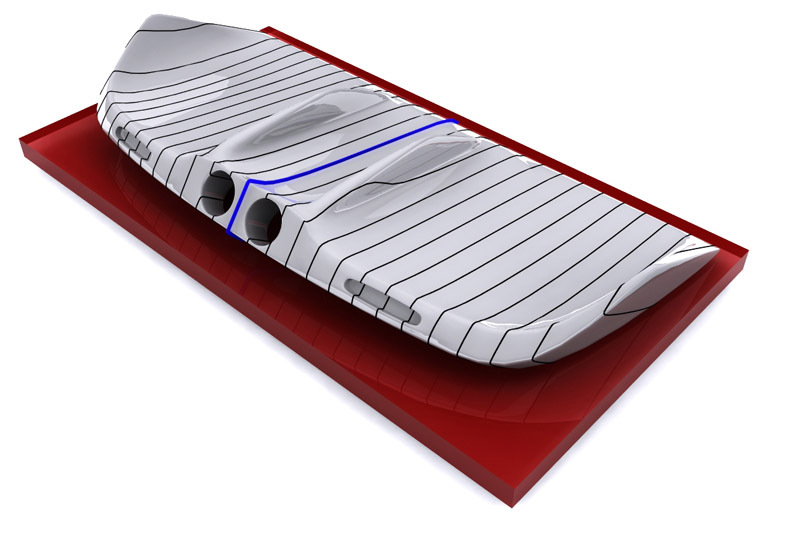 The preparation of the car design and the final visualisation use state-of-the-art technology for preparation of the graphic design and 3-D object modelling. 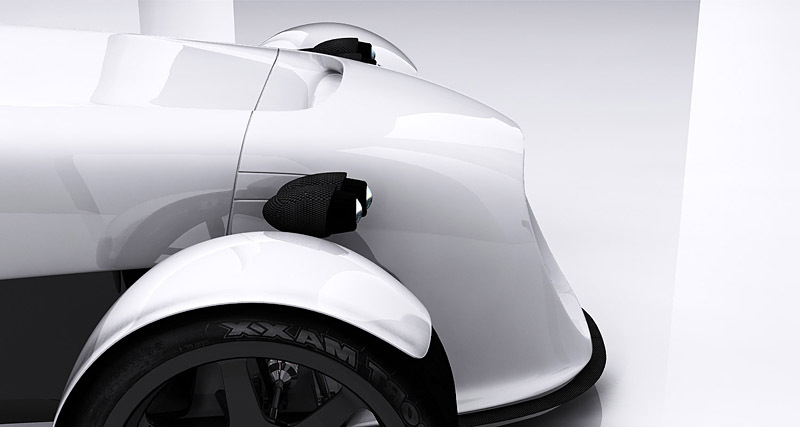 All designs conform to the EU legislation and regulations in force.